The Silka Seaview is a marvellous city hotel which enjoys a superb location in the heart of Kowloon city, in Yau Ma Tei, within walking distance of the Temple Street Market and Jade Market. MTR Station is also reachable on foot. Hong Kong International Airport is about half an hour's drive away. This key setting delivers access to the busy commercial and entertainment life of this vibrant city. The hotel features beautifully furnished guest rooms and suites including excellent amenities. It also provides faultless services and facilities according to the needs of today's traveller. Ideally located on the popular Nathan Road in the very heart of Hong Kong's business, entertainment and commercial district, this modern property offers guests top-class facilities and services complimented by a warm and friendly welcome. With the Jordan MTR, shopping, restaurants, bars and the Temple Street Night market and Jade market on the doorstep this is a perfect base for both business and leisure travellers alike. Guests will enjoy first class leisure facilities throughout their stay. The air-conditioned rooms are tastefully furnished in a contemporary style and boast all modern comforts including satellite TV, high-speed broadband Internet access and other services to guarantee they enjoy a comfortable stay. 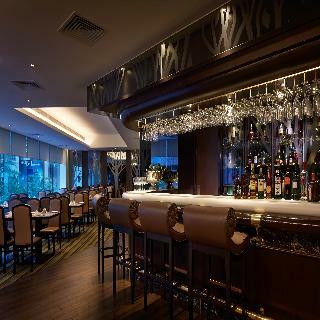 The available facilities include an award-winning restaurant where guests can enjoy delicious Cantonese cuisine and also a bar, where they may also unwind with a cool drink. Centrally located in the heart of Kowloon, Nathan Hotel is ideally situated for access to the main points of interest of the city. Its location is ideal for business or leisure travellers offering ease of access to an abundance of shopping opportunities. Landham Place and Grand Century Place are easily accessible by public transport. 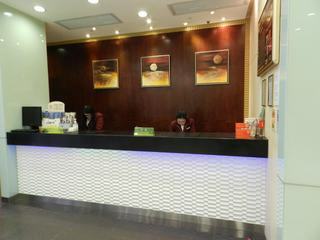 The hotel is also situated just a 25-minute drive from Hong Kong International Airport. Exuding elegance and luxury, the hotel is the perfect choice for business travellers with its exemplary facilities and impeccable service. 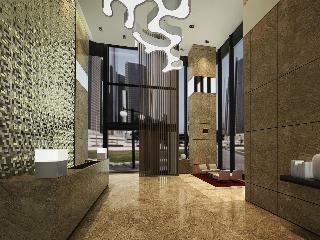 The hotel also features an Executive floor with a lounge where guests can sit back and relax amidst calm surroundings. Spectacular dishes are served in the hotel's restaurant and guests can enjoy the delights of traditional cuisine. 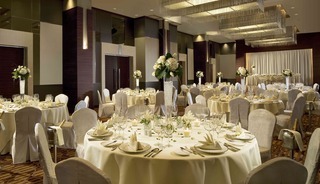 The hotel also offers 2 private dining rooms with audio visual equipment for private functions. This hotel is situated in Jordan, Kowloon, just a few minutes' walk from the MTR Jordan Station, bus terminals and the Airport Railway Kowloon Station. The Western Harbour Tunnel, the West Kowloon Expressway and the China Ferry Terminal are also located nearby. This 21-storey hotel is an excellent choice for business and leisure travellers. With over 110 guestrooms, it provides centrally located accommodation with quality service at affordable prices. All rooms are fully air-conditioned and equipped with an international direct dial telephone, satellite TV, radio, refrigerator, and Internet access. En-suite bathrooms are provided in each unit while deluxe rooms are additionally fitted with data ports. 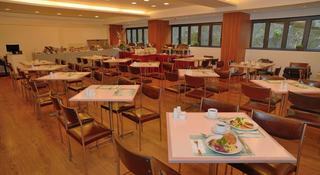 The hotel is located in the heart of the tourist, shopping and commercial area of Yau Ma Tei. The Yau Ma Tei MTR station, which connects all areas of Hong Kong and makes the transportation throughout the city is easy, is only 3 minutes on foot. Also, it is only 35-40 minutes by car/taxi to the Hong Kong International Airport. The location is popular among tourists as it has a lot of shops, dining outlets, clubs, tourist landmarks and famous local markets.The hotel offers 90 clean and spacious rooms and all the basic hotel facilities and services at a reasonable price.All guest rooms are equipped with air-conditioning, private bath, IDD telephone, mini bar and color television. 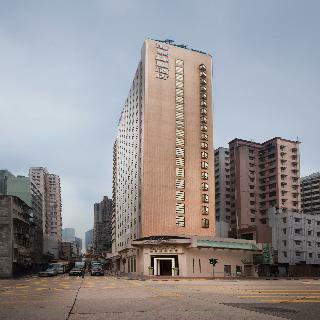 Located in the heart of Yau Ma Tei and around 3 minutes’ walk from the local Jordan subway station, it offers its guests an opportunity to experience both the dynamics of Kowloon’s commercial district and the cultural riches of surrounding neighbourhoods, including the Tin Hau Temple, the Jade market, and the district’s many cultural and heritage hotspots. The property is located 7 km from the nearest beach and the Hong Kong International Airport is at 37 minutes driving distance from the hotel. The property is a 600-meter walk from the port. The urban, minimalistic interiors and smart living designs bring ultimate comfort and peace of mind to those who enjoy a quiet retreat within a vibrant community. The same goes with the variety of events which are inviting and includes stages for private events and social gatherings. 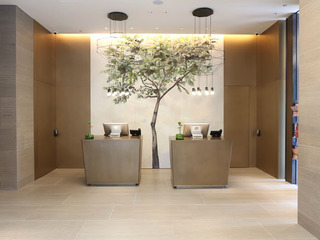 All the rooms and suites are equipped with high speed multi-media connectivity devices enabling efficient business exchanges, making it the perfect place to reflect and relax, and to create your own stories during your stay. The meeting places are equipped with state-of-the-art technology, catering for all business and social demands. 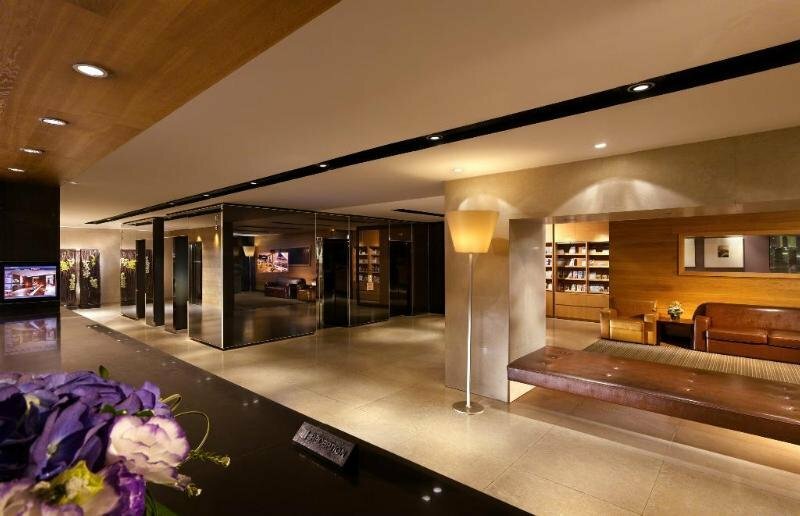 This luxurious boutique hotel enjoys a great location in Jordan, Hong Kong. The hotel is situated within easy access of the host of attractions that this mesmerising city has to offer. Guests will find themselves in close proximity to the Jade Market, Temple Street and the Jordan MTR Station. 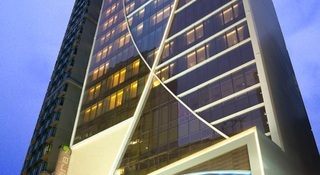 Guests can enjoy ease of access to the business districts, Lan Kwai Fong, the fairgrounds and the convention centre. This delightful hotel welcomes guests into a world where luxury and elegance meet comfort and convenience. The interior is sumptuously appointed, oozing character and poise. The guest rooms are exquisitely appointed, featuring lavish furnishings and luxurious bedding. The rooms offer modern amenities for added comfort and convenience. Guests will be impressed by the extensive array of facilities that the hotel has to offer. This comfortable city hotel is conveniently situated right at the Jordan Mass Transit Railway station and within walking distance of the Star Ferry Pier and Austin Station. Park Lane shopping boulevard and Temple Street Night Market are just five minutes' walk away. The hotel's spacious guest rooms are furnished with en suite bathrooms with bath amenities and internet access. Guests can enjoy a themed buffet dinner or order a la carte in the in-house restaurant and relax with a drink at the stylish, contemporary bar. Business travellers might appreciate the business centre with a large meeting room for conferences, seminars and banquets of up to 100 attendees, while everyone can make use of the modern, fully-equipped fitness centre and rooftop swimming pool with sun deck and fantastic city views, all for a fruitful business trip or fantastic city break in Hong Kong.